Asus has emerged as one of the leading smartphone manufacturers in India with its innovative attitude towards crafting awesome smartphones. Asus has set its sights on the future by planning to release the best 4G mobile phones at regular intervals. 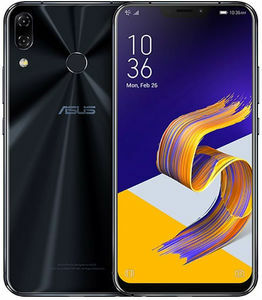 Upcoming Asus 4G mobiles which are provided in the price list below will be made available to you on all the key online stores such as Flipkart, Snapdeal, Amazon, Shopclues, Paytm, and Infibeam at the lowest prices. We have also provided you with the estimated prices of these upcoming 4G smartphones so that you can plan your purchases in advance.